It seems the Seymour family is more interesting than they appear on the surface. 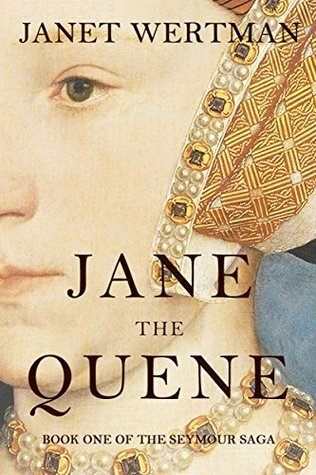 Most who know Tudor history are familiar with Jane Seymour, third wife of King Henry VIII and mother of King Edward VI. Others may have heard of Jane’s brothers, the dour Lord Protector Edward, Duke of Somerset and the swashbuckling Thomas, Baron Seymour of Sudeley and Lord Admiral. This book goes into even more depth about the family. 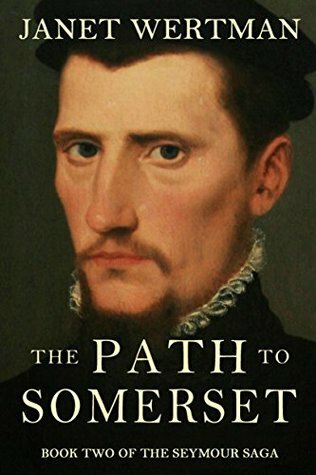 The introduction and initial chapter traces the Seymour ancestry back to France and how they migrated to England. 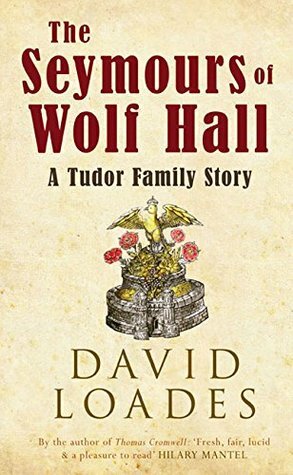 I found the information on Jane’s father Sir John Seymour to be of great interest. He was a man of means and had ties to the court but didn’t spend much time there, choosing to live in Wiltshire and tend to business at home. Edward and Thomas were introduced to court and had valid careers in the navy, as gentlemen of the court and in Edward’s case as a successful soldier. There are chapters in the book dedicated to Jane, Edward, Thomas and other siblings. Something I found most interesting was how Henry VIII really took a liking to Edward and rewarded him. He was very much part of the inner circle of the King. In addition to being the uncle of Edward VI, this is how he earned his important place on the council to rule England during Edward’s minority after Henry’s death. Loades also clarifies the reasons for Edward’s downfall. Thomas is by far the most attention-grabbing figure in the family. Mercurial and indiscreet, he seems to have set in motion all the mechanisms for his own downfall. 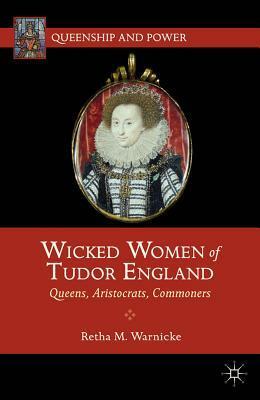 The last part of the book traces the descendants of Edward Seymour and his wife Anne Stanhope down to the present day. I’ve never read anything by Loades before and he certainly has the credentials of a competent historian. He puts his own spin on all aspects of this family which I found new and refreshing. Because of this, I recommend this book. My only quibble is the format of the book. It seems the author penned the book and sent the manuscript to the publisher and it was published straight from that. The paragraphs all run together and there are some grammatical and punctuation errors. Most egregiously, there is no index for the book. The publisher could have engaged the services of an editor to correct these errors but it doesn’t detract from the history as presented by the author.